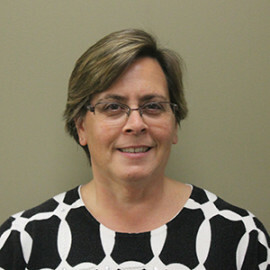 Lisa has over 25 years of banking experience, and brings extensive experience in government banking and a broad banking background that includes credit cards, electronic banking and experience in a customer service center. Lisa works with The Coop’s team to deliver government banking services to the Cape’s 15 towns and a variety of separate fire, water, and school districts. Lisa is a resident of Falmouth, and enjoys kayaking and walks with her Australian Shepherd as well as being an avid gardener.